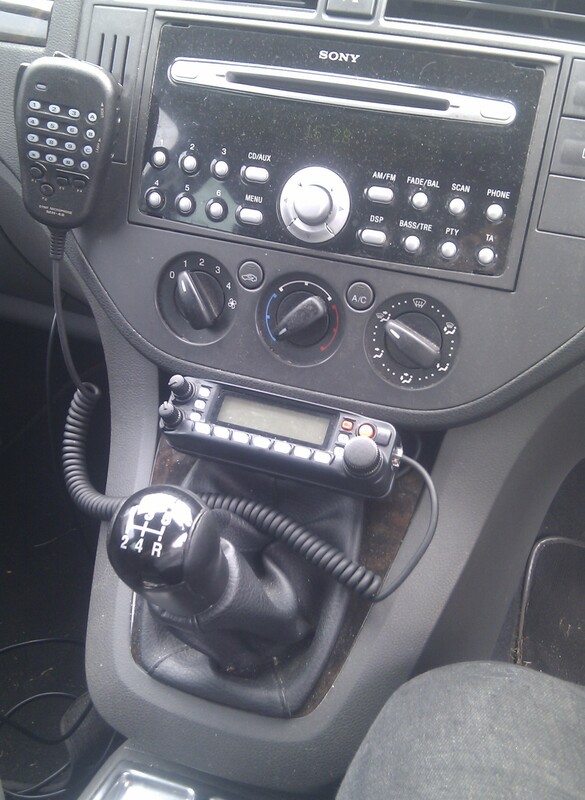 More recently I have been using the Yaesu FT-7900E in my new car for general VHF/UHF voice mobile, including repeater access. Since the FT7900 has a nice simple interface, and knowing about the radio’s ability to hold repeater information in memory, I decided to attempt to make a cable to program the radio. 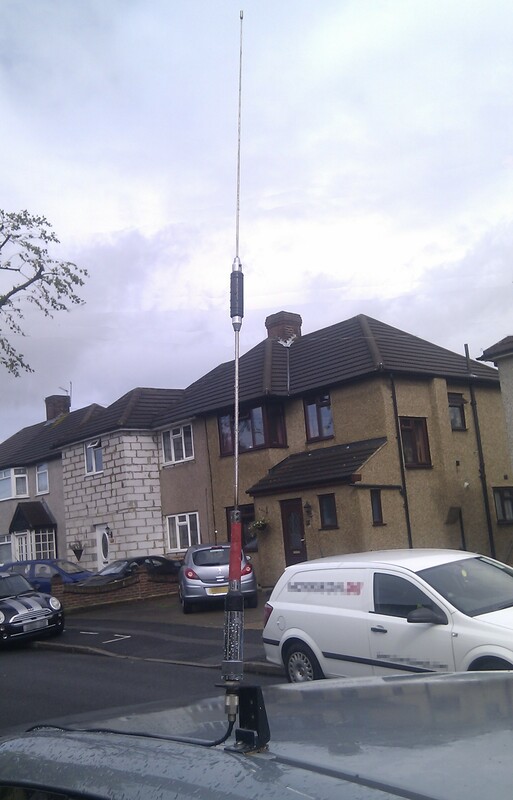 This wasn’t as simple as I had been lead to believe, although I managed it in the end, with thanks to Sam Ruddy (Yaesu UK) and Bob Freeth (G4HFQ). The diagram was provided to me, and is not my own design; however, I do present the schematic in a CAD format as well as really quick and dirty PCB design. The two schematic images are correctly scaled when printed at 300DPI. I have tried several adapters and the only reliable operation is with the 4069 inverter as a buffer between the radio and the USB TTL Adapter. The adapter used was one of these, purchased for Â£1 on eBay. Be careful as the pinout seems very variable in the ordering. 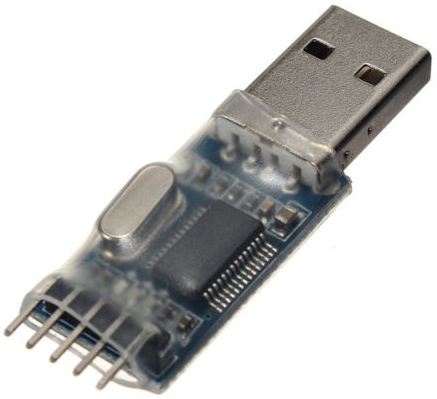 Mine was this one (New Upgrade PL2303HX USB Serial To RS232 TTL Chip Auto Converter Adapter Module). Before the Mobile Car Station replaced the Yaesu FT-7900E into the car, I had the Yaesu FT-7900 and FoxDelta FoxTrak in one of the side storage areas of the boot, and the GPS inside the cars paneling. The FoxTrak is connected via the FT-7900’s DATA socket, and is controllable via the FT-7900’s front panel. 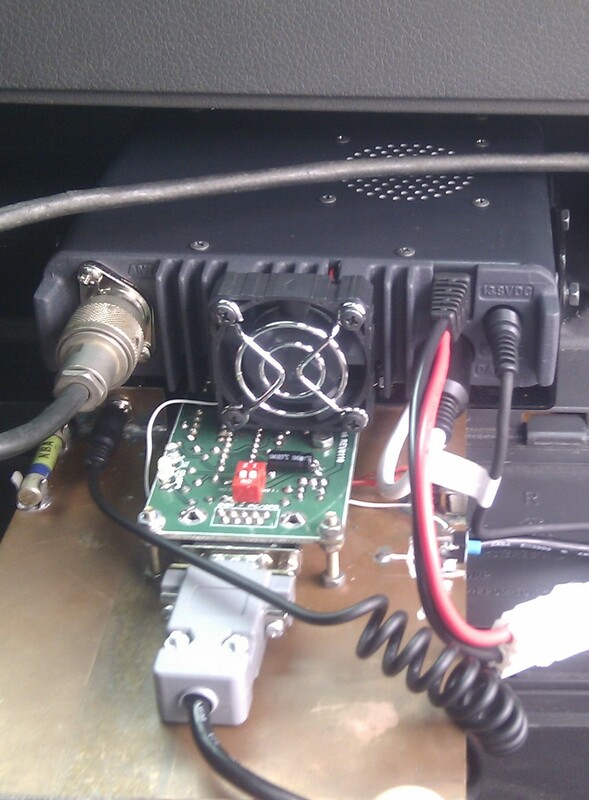 All of the electronics and radio are secure in the boot and no loose cabling can be seen. 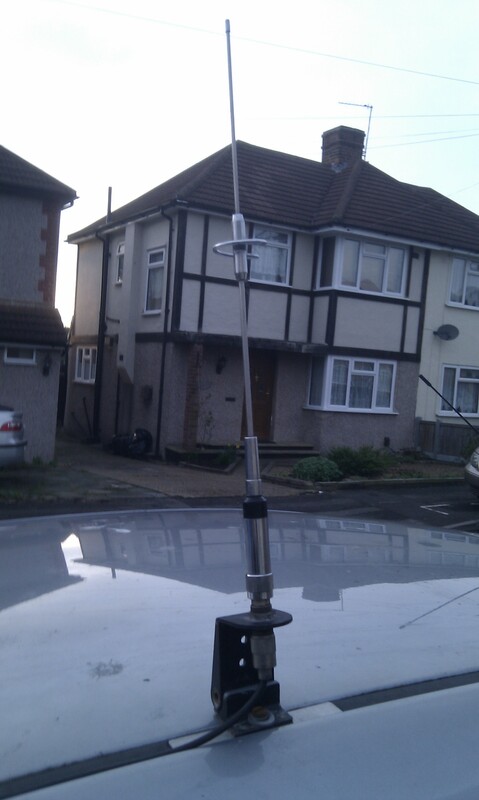 The radio is also used for accessing my EchoLink node as well as general receiving when I am not using APRS. The main hardware is mounted in a side compartment in the boot of the car. This contains the radio, the tracker and a few manual controls too. The radio front panel is installed in the front cabin with the microphone with an external speaker. The thumbnails below are of the page are images of the installation.